Contemporary Home built by Award-Winning Eslinger Homes! Quality craftsmanship & attention to detail can be appreciated in this 4BR home. 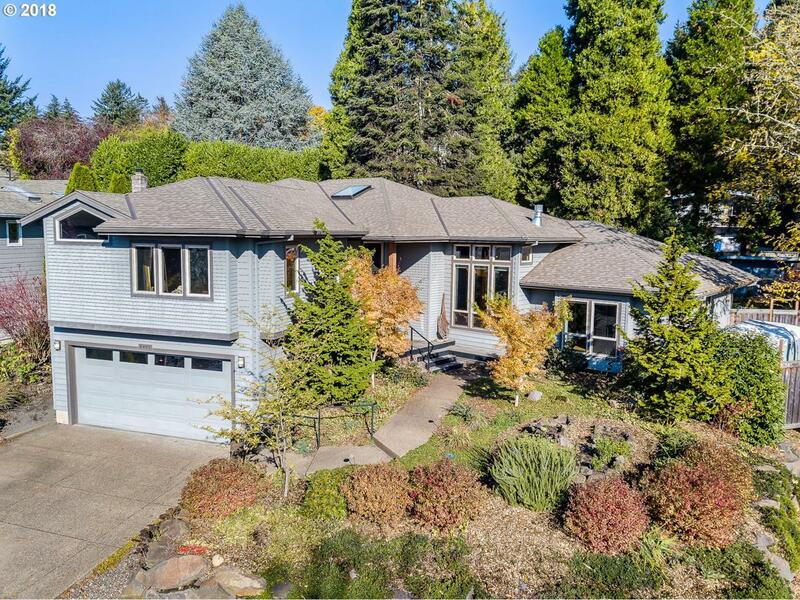 Vaulted ceilings, chefs kitchen w/ oversized granite counters & beautiful walnut cabinets. Large private master suite boast walk-in shower/tub, dual sinks & walk-in closet. Nicely appointed main level guest suite w/ fireplace & kitchenette. Covered outdoor patio & fire pit is perfect for entertaining!